U.S. Package Receiving, Warehousing, Distribution, Freight Forwarding & Shipping at Champlain, NY U.S. Border – Just 56 Minutes to Montreal, QC! Ship to the Champlain, NY U.S. Border – Receive packages via all major mail/freight services (USPS, UPS, Fedex, DHL, etc.) on U.S. border within an hour of Montreal, QC. Inexpensive package receiving, warehousing, distribution, freight forwarding and shipping solutions from Champlain, NY border at Mooers, NY facility. Ideal for Canadians in the Montreal, QC area purchasing U.S. products. Shop online – Ebay, Amazon etc. (tires, flat screen TVs, clothing, shoes…) and deliver to U.S. Border. Annual Mailbox Fee: $75.00 / Package Service Fee: $3.00. Secure and convenient indoor and outdoor storage. 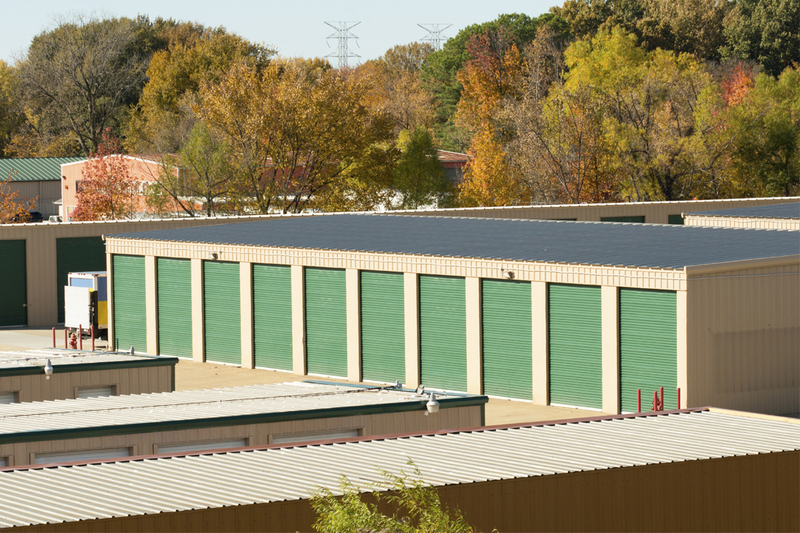 We offer business and personal storage units with climate control. Drive-up access and convenient 24/7 access hours. Cross Border Mail & Freight Transactions. Receive packages via all major mail/freight services (USPS, UPS, Fedex, DHL, etc.) on the U.S. border and just a 56 minute drive from Montreal, QC. Pick up yourself, use door-to-door courier services or full shipping services to Montreal, QC. CAN-AM Mailing Services is located approximately 5 minutes from the Champlain, NY and Hemmingford, NY U.S. border. 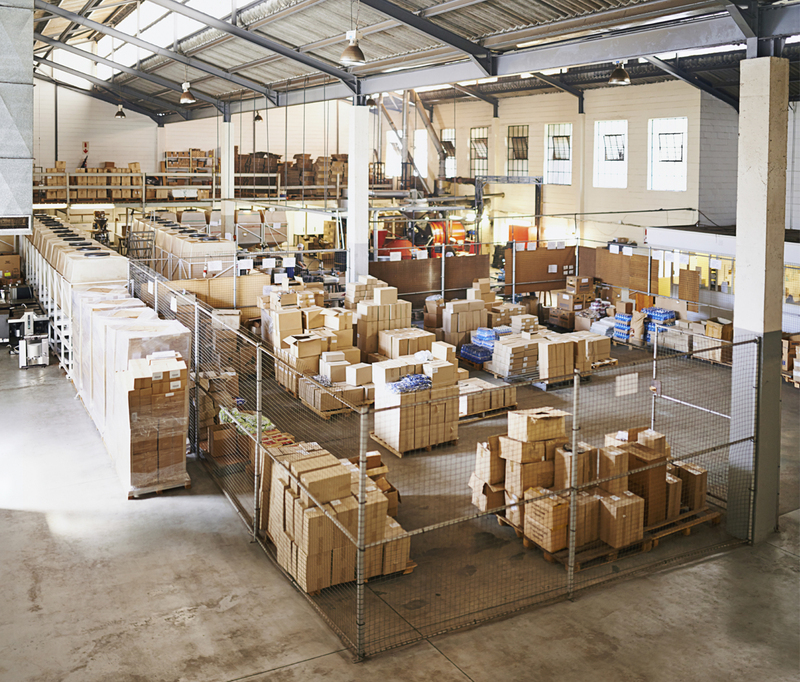 CAN-AM Mailing Services will facilitate cross docking (receipt, temporary storage, and release of a shipment), offering temporary warehouse storage for all shipments. 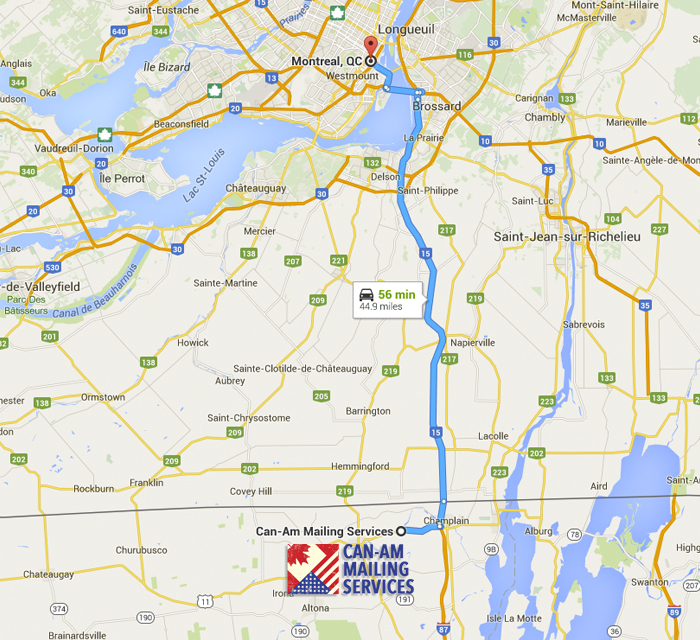 Our facility, is a 56 minute drive from Montreal, QC to access/pick-up packages. We are located approximately 5 minutes from the Champlain, NY and Hemmingford, NY U.S. border. Our pick and pack services are flexible, accurate and adaptable. We pack, wrap, pallet and crate items for shipment to a destination of choice with the best carriers in the business (USPS, UPS, Fedex, DHL, etc.). CAN-AM Mailing Services is located approximately 5 minutes from the Champlain, NY and Hemmingford, NY U.S. border in Mooers, New York. We are a cross-border product/package consolidation point between the United States and Canada. We offer consolidation services for cross-border shipments from Mooers, NY to Montreal, QC. CAN-AM Mailing Services is located approximately 5 minutes from the Champlain, NY and Hemmingford, NY U.S. border. CAN-AM Mailing Services in Mooers, New York, is your new U.S. shipping address. We have extensive experience in the package receiving industry and can handle packages of any size and weight. Inexpensive receiving, warehousing, distribution and freight forwarding shipping solutions. Your personal U.S. shipping address for any kind of shipment. Located in Mooers, NY. 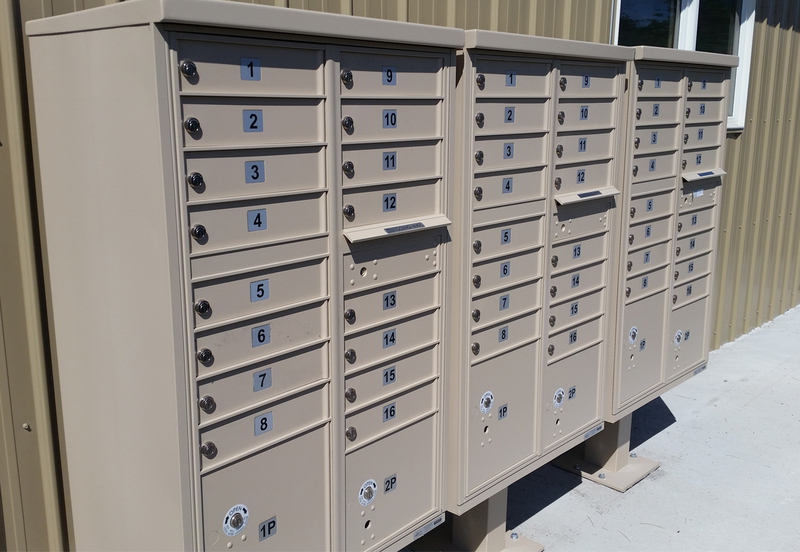 Can-Am Mail Services offers U.S. mailbox rental/forwarding (U.S. to CANADA) with daily/monthly storage. Shipping to conveniently located Mooers, New York can save Canadians hundreds of dollars. Daily/monthly storage of goods, unloading and staging the goods for re-shipment, short and long-term storage. We offer total/complete business and personal storage solutions and are located approximately 5 minutes from the Champlain, NY and Hemmingford, NY U.S. border in Mooers, NY. CAN-AM Mailing Services offers several convenient billing options including electronic billing. CAN-AM Mailing Services is your business or personal U.S. border shipping address for any kind of shipment. We are located in Mooers, New York. CAN-AM Mailing Services is dedicated to providing professional, courteous service to its customers at a reasonable cost. We are a fully insured cross border mail, freight forwarding and storage facility serving individuals, small business and large corporations. We are just across the Champlain, NY U.S. border and within an hour of Montreal, QC. No package is to small or too large for us to accept, we have multiple transaction options for your convenience. Rental space by the week, month or year. Ship to the Champlain, NY U.S. Border – Receive packages via all major mail/freight services (USPS, UPS, Fedex, DHL, etc.) on the U.S. border within an hour drive of Montreal, QC. Pick up yourself, door-to-door courier services or full shipping services from our Mooers, NY facility. Your personal U.S. shipping address for any kind of shipment. CAN-AM Mailing Services offers U.S. mailbox rental/freight forwarding (U.S. to CANADA) with daily/monthly storage. Shipping to conveniently located Mooers, New York can save Canadians hundreds of dollars. We currently have 5'x10', 10'x10' and 10'x20' sizes of self storage units available at our Mooers, NY location at competitive rates. Over 10,000 sq. ft. of climate controlled warehousing storage. Copyright © 2019 – J&J CANAM Mailing Services. All Rights Reserved.